Approved by Armin van Buuren himself, ‘Don’t Wake Me Up’ is the next big trance anthem to land on MaRLo‘s imprint under Armada Music, Reaching Altitude. 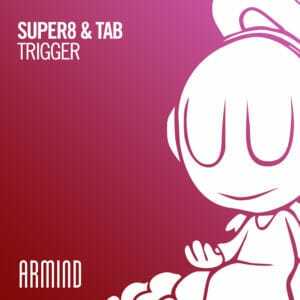 Produced by talents Danny Cullen and Hit The Bass with songstress Drew Ryn, this cut is a sterling example of Vocal Trance down right. Juggling energetic basslines with soft vocals and heavenly melodies, ‘Don’t Wake Me Up’ is where dreams and music collide. 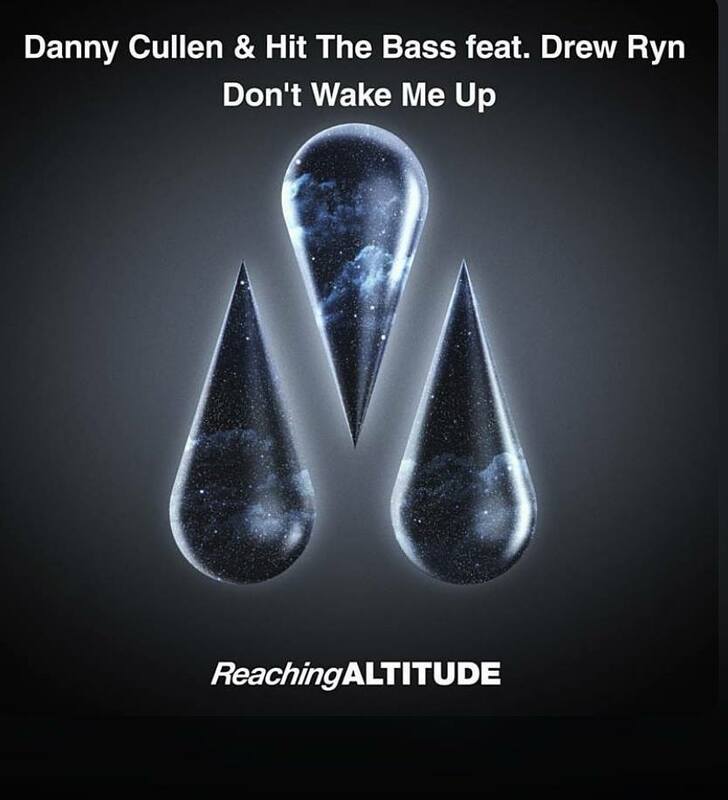 Premiered live from A State Of Trance #901 episode, Danny Cullen and Hit The Bass couldn’t hope a better launch for their promising collaboration. 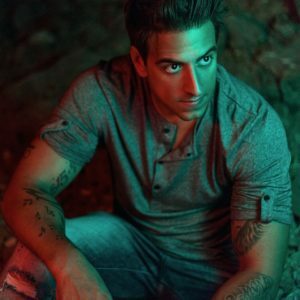 Greek newcomer Hit The Bass made his debut release on Reaching Altitude in 2018 with the trance-danceable track “Detonator”, which was included in Reaching Altitude Special Selections. 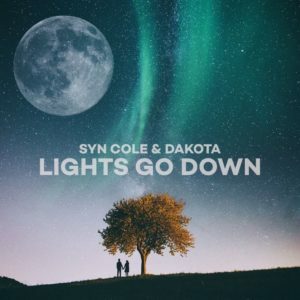 As for the other half of the track, Danny Cullen’s previous work titled “Miri” was supported by Solarstone: “I’ve just fallen in love with that record“. Listen to their collaboration below or buy/stream it here and tell us your thoughts in the comments.